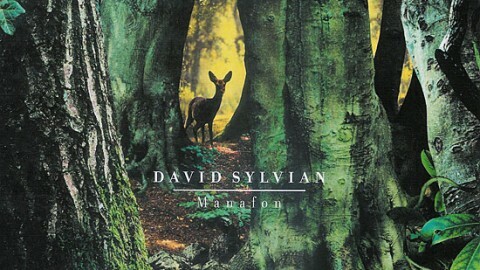 A 2 CD set of variations on David Sylvian’s 2009 release Manafon including collaborations with acclaimed composer Dai Fujikura, producers Jan Bang and Erik Honoré and a stellar roster of contemporary musicians and improvisers. 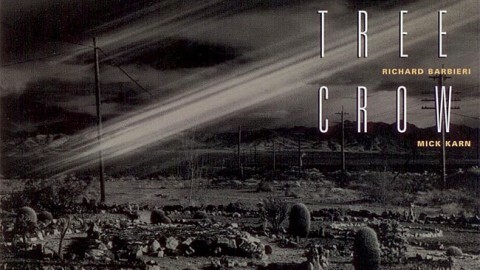 Released as a double CD digipak in a hardboard slipcase. 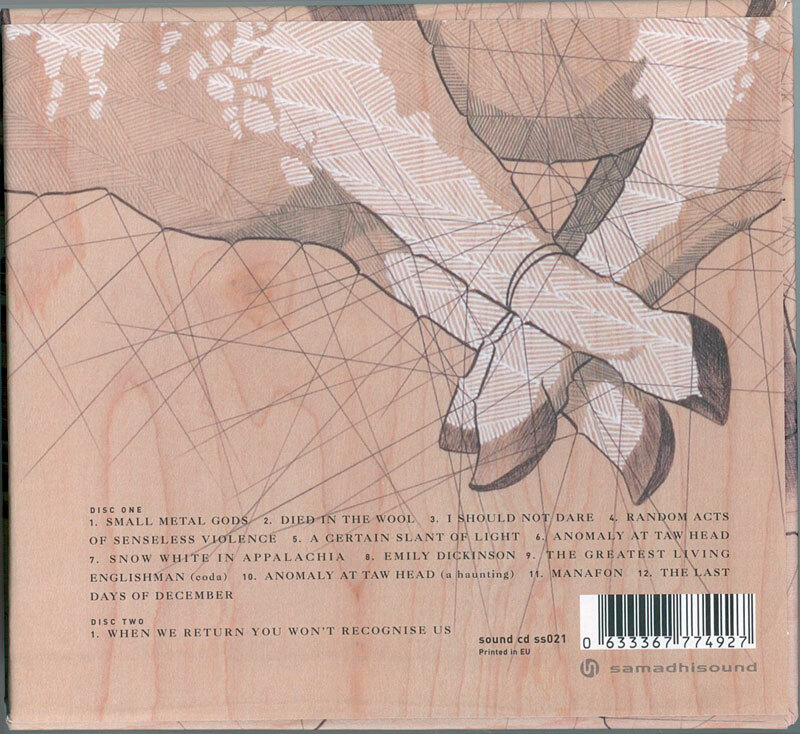 Disc 2 featuring audio from the installation When We Return You Won’t Recognise Us. 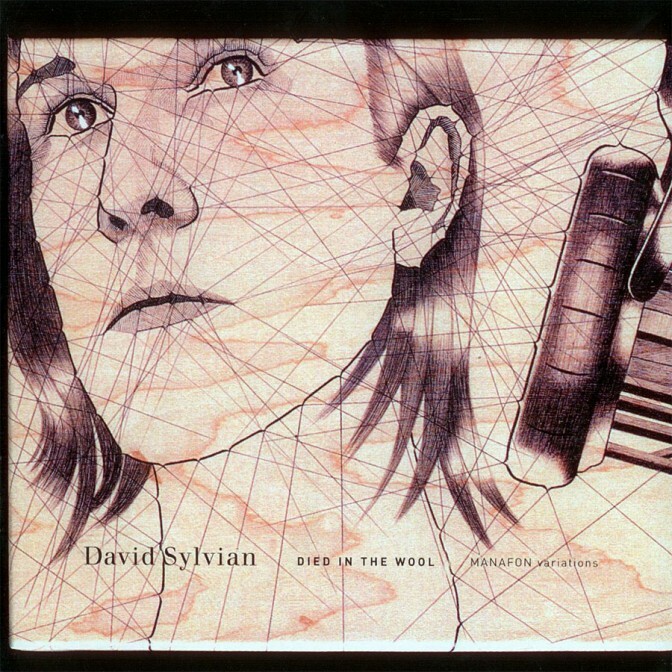 Throughout his career, David Sylvian has ventured from his pop origins into riskier strains of music. 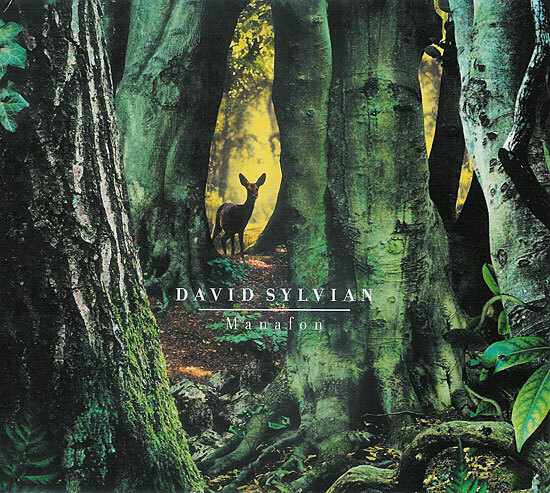 Following his adventures into modern electronic and improvised music on Blemish and Manafon, Sylvian offers remarkable new work with the celebrated contemporary composer Dai Fujikura. Died in the Wool features the fruits of this collaboration, alongside material derived from and inspired by the Manafon sessions. 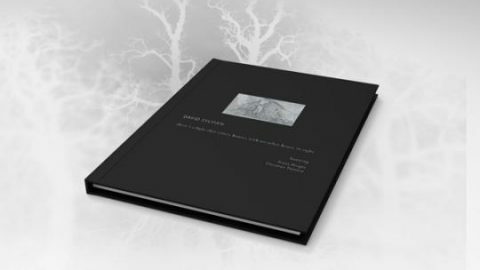 Old and new friends, ballads and ambient improvisations, and works both groundbreaking and extreme come together in an important new collection. 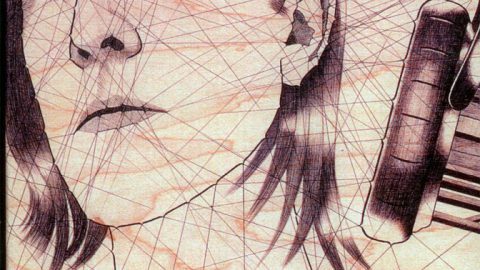 An acclaimed young composer and a protege of Pierre Boulez, Fujikura discovered Sylvian’s work through the album Secrets of the Beehive. The main reason I was hooked by his work was, of course, his voice. The most beautiful voice in the world, says Fujikura. 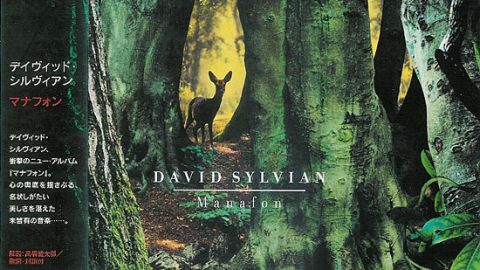 He sought out Sylvian in London, where they started what sounds like an unlikely partnership: a conservatory-trained composer who had never worked in pop, with a singer looking for more than an accompanist. As Fujikura explains, We live in totally opposite parts of the musical globe. So this was a collaboration in every sense, and not a collision. 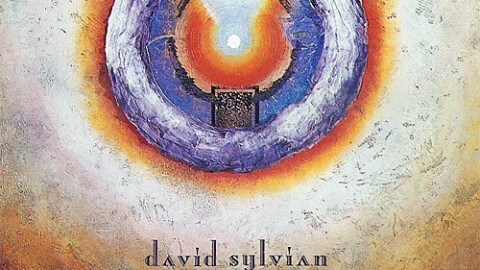 Take The Last Days of December, where the string quartet incorporates extended techniques to conjure a variety of sonorities from their instruments, while a bass flute adds disquieting multiphonics. The ensemble doesn’t simply back the singer but haunts and possesses him, providing a searing contrast to the solemn but melodic vocal line; theres tension between the contrasting elements, and yet they come together powerfully to evoke the tragedy in the lyrics. 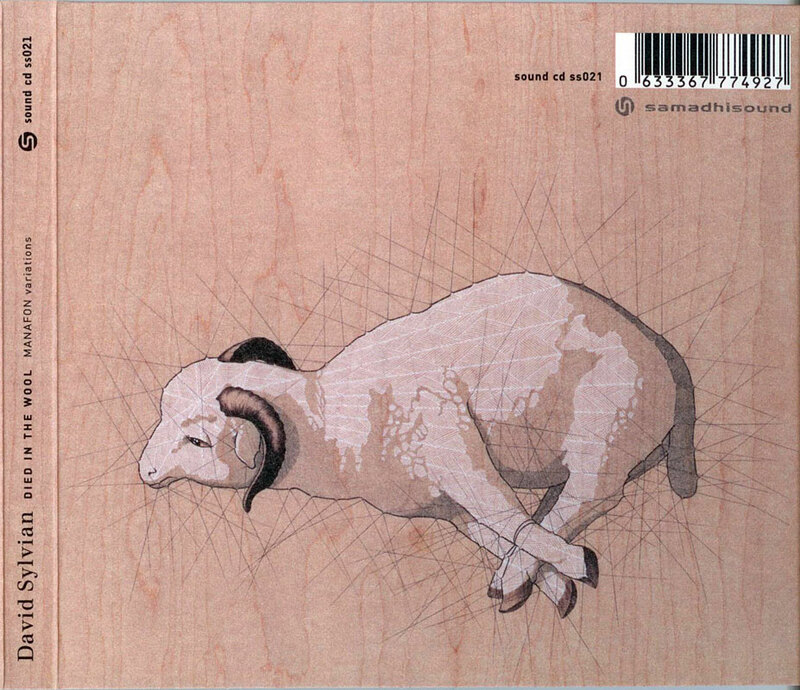 Fujikura also reworked material from Manafon, starting with Random Acts of Senseless Violence. He adds a string quartet that picks and pulls apart the terror in the lyrics. 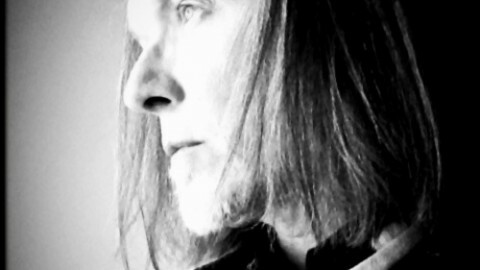 His mix makes John Tilbury’s quiet piano interjections more ethereal, while the silences he adds leave the vocals more exposed. Fujikura also contributes to Anomaly at Taw Head, a Manafon outtake presented here for the first time, and a striking new version of Snow White in Appalachia, where the strings follow the narrative with urgent pizzicato and forgiving swoons. 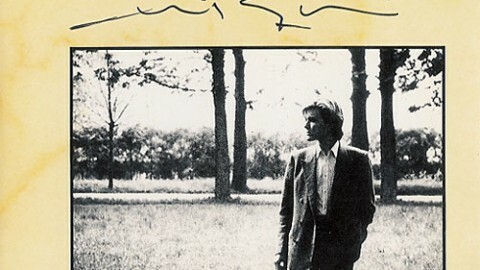 Producers and electronics artists Jan Bang and Erik Honor are the other featured collaborators, and they contribute remixes of two tracks from Manafon, Emily Dickinson and the title track. 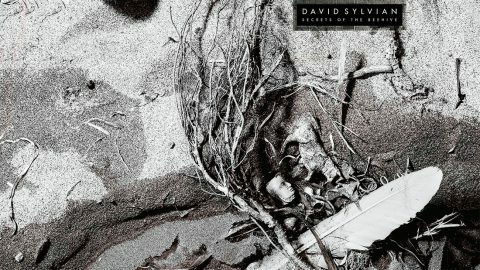 Bang and Honor have remixed Sylvian’s work in the past, and here they also contribute to two new songs: I Should Not Dare and A Certain Slant of Light, which are settings of poems by Emily Dickinson the first time Sylvian has adapted poetry to song. The most conventionally beautiful pieces on the record, they are produced from a rich concatenation of sources. 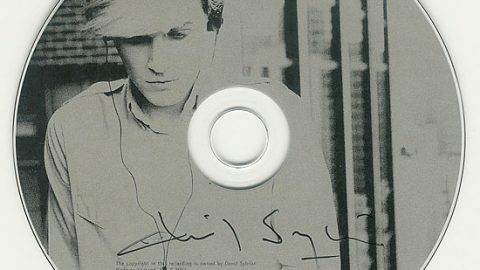 On I Should Not Dare, a bed of glitches and Christian Fenneszs treated guitar blend with a live recording of Supersilent keyboardist Stle Storlkken. 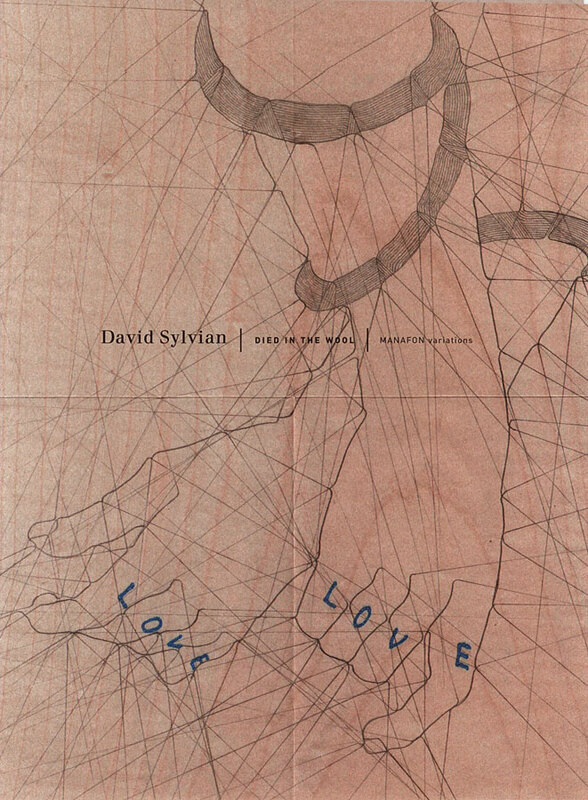 From all these materials comes one of the most romantic ballads in Sylvian’s catalogue. 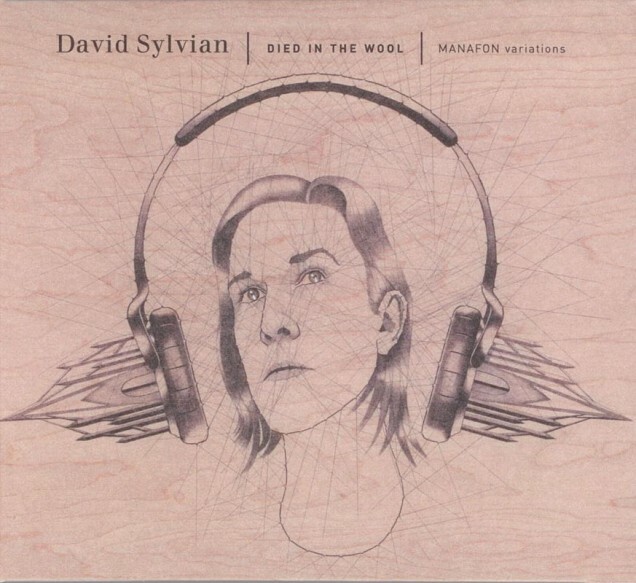 The title track, Died in the Wool, is a similar construction: It began as an experiment with clarinet multiphonics that Fujikura casually sent to Sylvian, who fleshed it out with Manafon outtakes while Bang and Honor grounded it with samples from a Skli Sverrisson concert at the Punkt Festival. 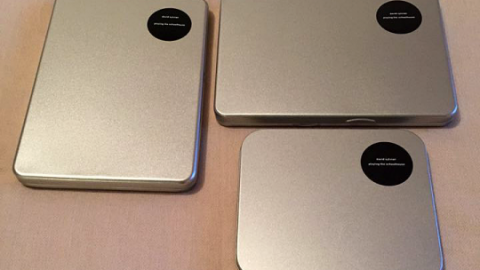 This melange of studio and concert material emerges as a single, seamless piece. Says Honor, The finished album seems to be remarkably consistent, especially when considering how it was produced. 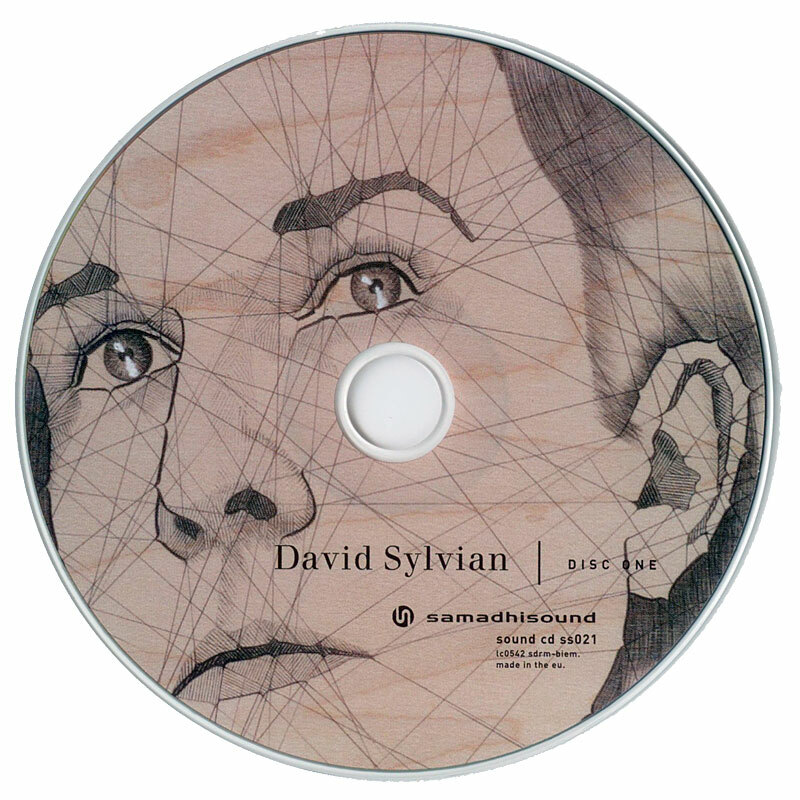 The main reason for this consistency is probably Davids choice of musicians and arrangers, who seem to blend very well together, and to expand on each others ideas in an organic way. There seems to be a kinship of sorts, despite the very different backgrounds of the people involved, both musically and geographically. 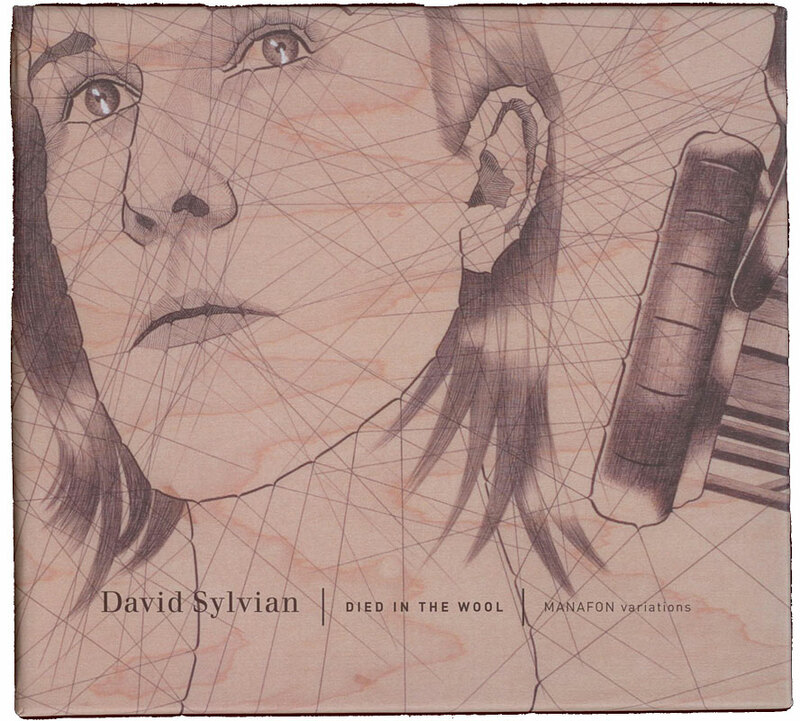 I dont think Ive produced work of a more intensely emotional nature than that of the past eight years or so, says Sylvian. I never work from a purely intellectual standpoint, its the intuitive and the emotional that are my guides therefore all the elements you hear in the work are in the service of the emotional truth of a piece. Not to sweeten the bitter pill as much as more traditional musical elements might, but by fleshing out the picture via other means. 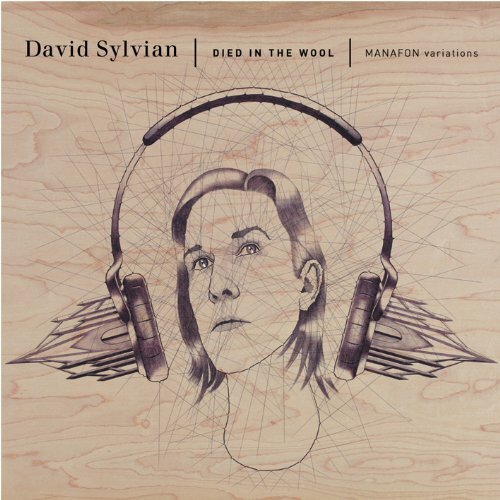 For the first time, a stereo mix of David Sylvians audio installation when we return you wont recognise us, is available on CD. 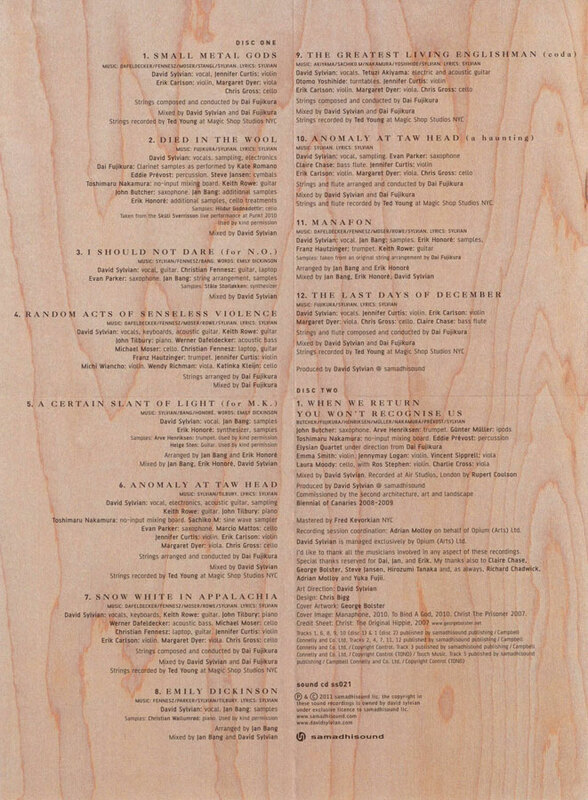 First commissioned for the Biennial of Canaries 2008-2009, the work was inspired by a 2003 genetics research article focusing on the Canary Islands, which discovered that despite Spanish colonization and the slave trade, fully half to three-quarters of the population retains its aboriginal genetic lineage. 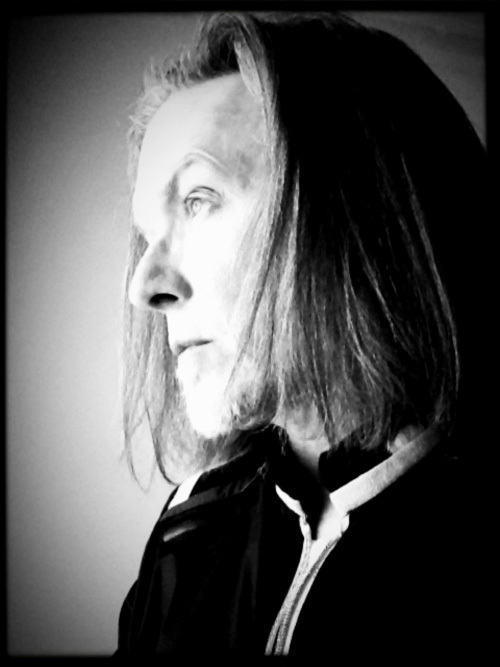 As Sylvian writes, My interest lay in the connection between the physical or scientific reality of our biological make-up, the links to lineage (genetic genealogy), location and, to move beyond the realm of science into intuitive logic, the interior life of a community or people. An implied cultural heritage. The work pairs a group of star improvisersJohn Butcher, Arve Henriksen, Günter Mller, Toshimaru Nakamura, and Eddie Prvostwith a string sextet directed by Fujikura. 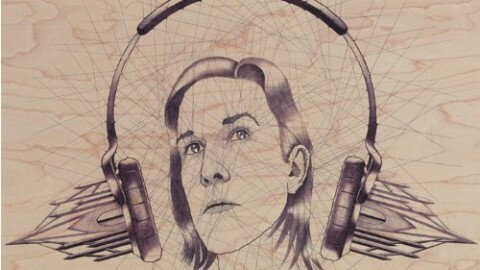 The process of creating the piece was informed by the Manafon sessions themselves but taken a step further by having both written text, regarding the context of the installation and the concept behind it which included references to specific sound, and by having Dai improvise with a sextet of string players. This was handled by settling on a handful of chord clusters prior to the session and Dai formulating a series of hand gestures that would indicate which combination of responses were required from the septet at any given moment in time. I believe we recorded five takes total and each take was vastly different from the one prior. The installation will be presented again later this year at the Punkt Festival in Kristiansand, Norway. This rendition will include newly commission work by visual artist Atsushi Fukui, and its setup will allow for individual musicians, poets and writers to interact with the audio element in live performance. 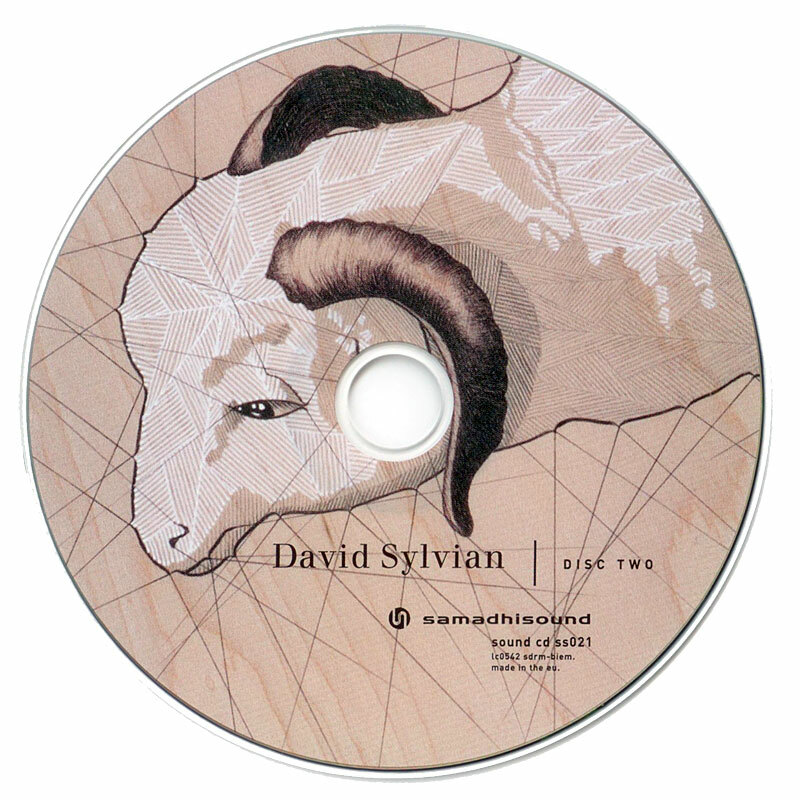 The 2006 re-issue comes in standard CD jewel-case packaging with 6 page foldout inlay.